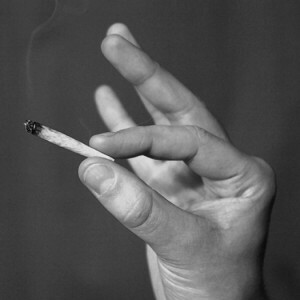 It is unfortunate that managers are not allowed to smoke marijuana at work. After all, they are not doing anything too important. If they were high, they might finally slow down, go for a “Reefer Walk,” and see what is actually going on. It turns out you don’t need a burning platform. A burning spliff will do. And it works better too! Brilliant Bob, lit up my day! Had me rolling around the joint. Your process appears to be running at just about spliff-sigma.